Vintage Detailed Black and White Pumpkin Image! 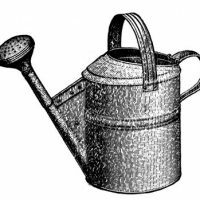 Today I’m sharing this Vintage Detailed Black and White Pumpkin Image! 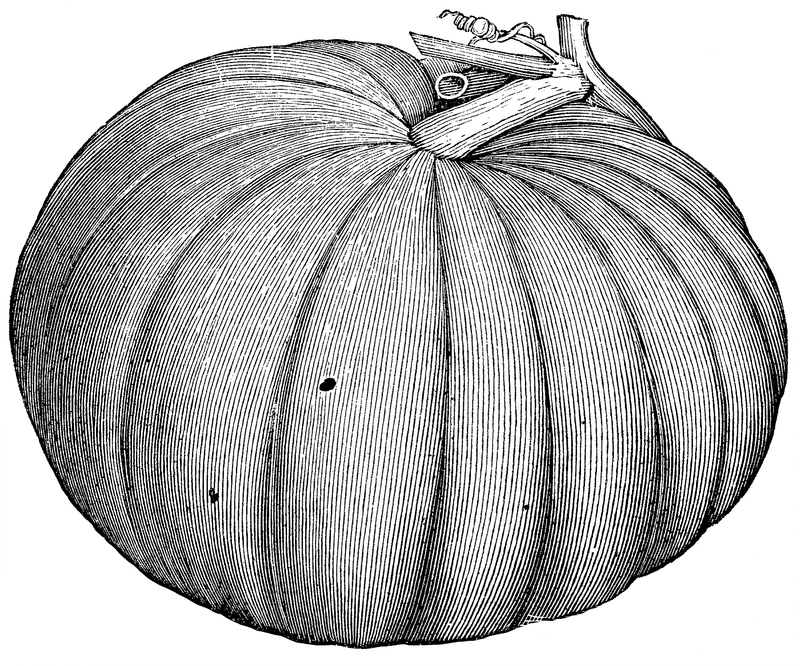 This looks like a fine woodcut, or perhaps it’s an engraving, image of a simple pumpkin. The fine lines show its rounded appearance just perfectly. There is a stem with a lovely curly bit on top of it, a remnant of the vine that once connected it. So nice to use in your Fall Craft or Collage Projects or great for Halloween designs too! You might also like our big collection of Free Halloween Images HERE. 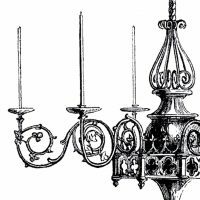 7 Garden Tools Clip Art 7 Chandelier Images – Free Clipart! Vintage Sewing Mannequin Graphic! « Charming Vintage See, Hear, Speak No Evil Children Graphic!